Child sponsorship raises lots of questions for people, the first is usually how do I know my money is invested in the child? 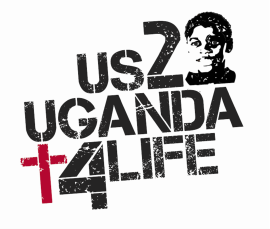 At US2UGANDA4life you can be assured that 100% of your donation is invested in our children. Next, people ask if this goes directly to my chosen child. The answer is no. Your donation is pooled with all others and used to fund the monthly budget to serve all of the children on a monthly basis. We now support children at a primary school, two secondary schools, two vocational schools and as well as a number of universities. We are so excited that you are considering a first step to child sponsorship, the next step is to join us on a trip to Uganda and see first hand how you are changing lives! Click on a child's picture below to sponsor!